For more than 15 years, Microworx has been providing Australian charities, churches and not-for-profits with expert advice and savings on software and hardware solutions. Now, we are proud to announce we can provide you solutions from the Apple range of products. As an Apple Authorised Reseller, we can help you choose the right Apple product. From the boardroom to the classroom, the front desk to the sound desk and everywhere in between, the Apple suite is more than adequate to help you achieve your mission. Talk to us today about how we can help equip you and your organisation with the Apple product you need. Design print-ready flyers and posters for your upcoming event while you're on the go, with the iPad Pro and Pencil. Upload photos and videos to your website from anywhere with an internet connection. 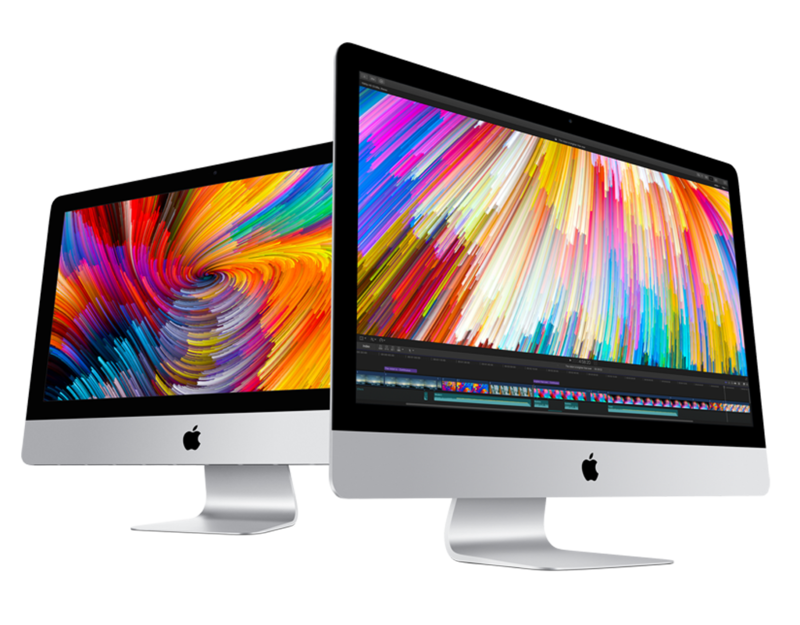 Edit a promo video for your next product launch - shifting between iPad and the iMac, using third party solutions such as Adobe Creative Cloud. If you would like to see and experience the creative potential of Apple products, we can connect you with one of our existing clients who has already implemented an Apple solution. Contact us today to find out more. *extra software and equipment required. The power of Apple TV. Apple TV is more than a device for the home. 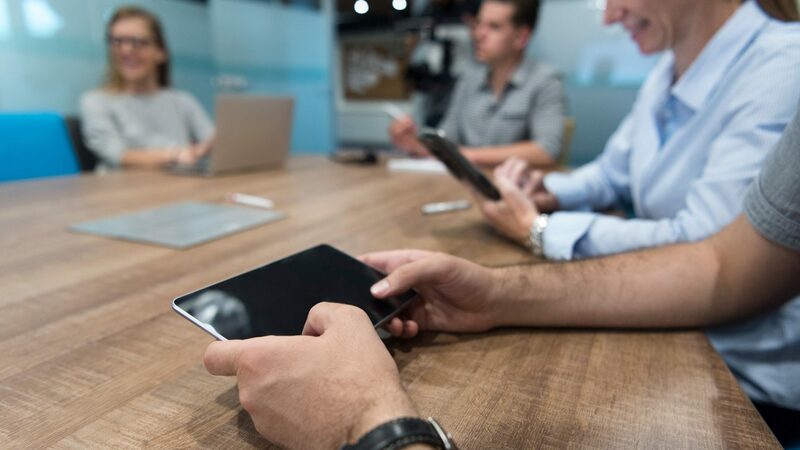 Properly implemented in your environment, you can partner an iPad with an Apple TV to transmit remote video, project ideas during training and collaborate during team gatherings. The devices are simple to set up and easy to use, stable and reliable. Most people in your business or organisation are familiar with the interface, making for a smooth transition to these systems. We work with a number of churches and organisations happy to give a working demonstration of how they have implemented Apple devices into their workflows. 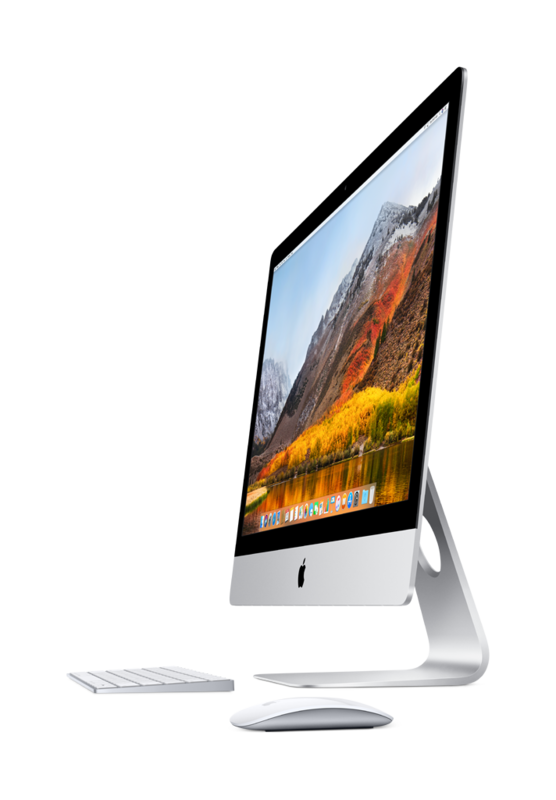 Choose from Mac Book, Mac Book Air, Mac Book Pro and the ultra-thin iMac for your administration workstations. Apple's integrated software 'just works' - straight out of the box. Apple Mail can handle Gmail and Exchange accounts amongst others; Numbers, Pages and Keynote come freely bundled, and can save to Office-compatible formats. An Apple Mac can even run Windows (utilising third-party virtualisation software). Mac OS is a robust and stable operating system, built on Unix. It has a reputation for being more steady and requiring less updates than other OS environments. As Apple makes the hardware and the software, it tends to work as expected from the start. No bloatware or unwanted promo programs - just a high-quality machine running beautiful software. Connecting extra peripherals, including external displays and hard drives, is a straightforward process using the power of the Thunderbolt connection. "It just works" is more than a slogan - it's the reality of working with Apple Macs in an office environment. Text Expanders such as TypeIt4Me save time by automating regularly-used snippets of text. Collaboration and co-ordination apps like Planning Center Services are great for signing up volunteers, managing rosters, sharing run sheets and coordinating rehearsals Such apps can often handle any extra media and documents required by the team involved in the service. Better planning, fewer emails! Use the iPad or iPhone with Bible apps, such as Olive Tree and YouVersion, are useful not only for personal Bible study, but for sermon preparation and community-based Bible reading. Write notes at conferences and workshops on your iPad with Penultimate, and save them to Evernote to create searchable notes and to share with your team. Church Management Solutions like UCare allow churches to automate processes, track information and save time by logging information in real time on your iPad or iPhone. Many of these apps are available on Mac OS and iOS, ensuring a smooth transition when moving between devices. Contact Microworx today to discuss the range of Apple products, and what we can do to help your business.